Nanbu is the ancient name of the region of Iwate and Aomori prefectures. 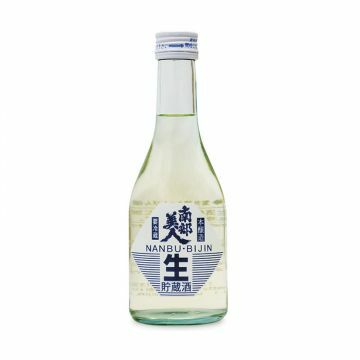 It is also the name of the biggest toji (master sake brewer) group. 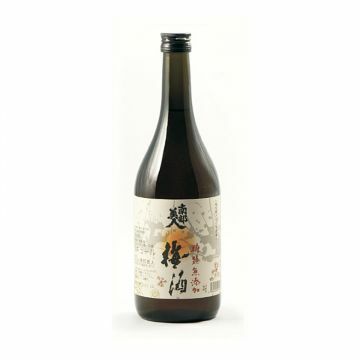 The sake of Nanbu Bijin displays a soft texture and balance fruitiness. The current owner, Mr. Kosuke Kuji is a strong supporter in promoting sake worldwide.